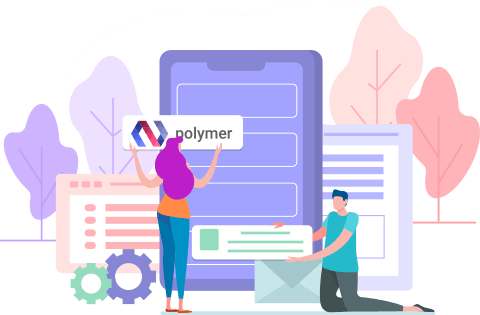 The Polymer has built a powerful new web platform called Web Components. 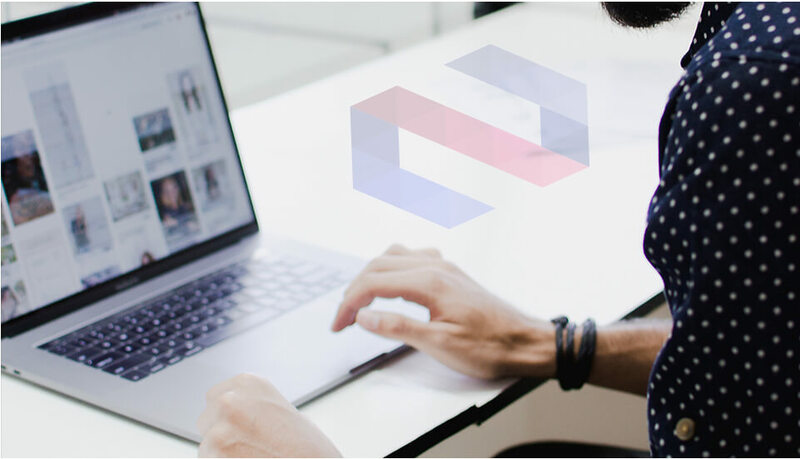 Web Components bring System design, interoperability, and consumability to the web platform & The result is the unexpected way it increase developers productivity. It is a new type of library for the web, designed to provide the encapsulation and extendability currently only available in JS libraries. Its like design to build like a block. Its includes animation,HTML page,custom element,encapsulate structure & site. Helpers build an app with some code. UI or non UI component builds with core. Just add properties, methods or libraries into html page and web gets started building the same. 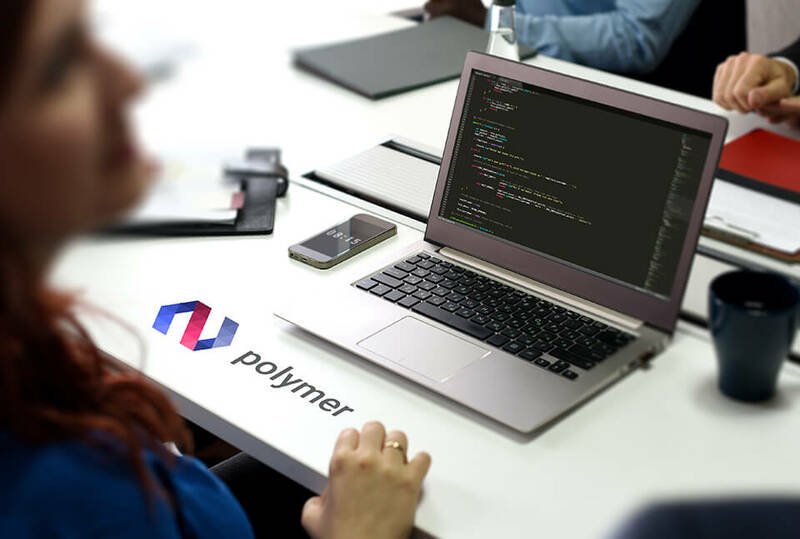 A Polymer is a library to create a web component. It allows us to create rich, powerful and reusable component. Polymer gives permission to compose CSS,HTML and encapsulated js. It provides templating, data binding additionally providing shadow DOM. Now Polymer.js is on trend in the market, all want to build a web page with Polymer as fast as possible. Bacancy Technology helps you to build web application in polymer. Here Bacancy Technology is available for you to tackle all such problems, it is a software development company based in India, USA, Canada, UK & Australia are providing you a complete development solution. 10+ build an application on the web. 10+ project s from the client. Unique,latest or trustworthy tools we used. Note:- We have a team of expertise who do all the work by their own, so we need no to offshore or outsource anything. Your work will be confidential as per our term & policy.